Video round-up of 5 cute alpaca games from Japan, including games for your phone and tabletop games, all featuring kawaii alpacas! Alpaca Paca Paca – A card game about breeding the best alpaca – which is the one with the longest neck. Alpaca Burger – A tabletop card game. 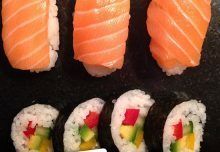 Alpaca Tax Calculator – Why not make taxes more fun by making them cute? I love reading your comments, so let me know what you think of them, in the comments on YouTube! 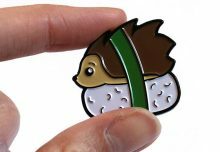 All the Best Stuff is from Japan is my series about cute, funny and unusual things from Japan. There’s lots more to watch on Cakes with Faces on YouTube, and more episodes coming up. 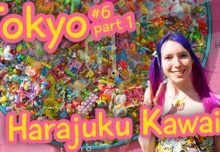 There are also lots of videos from Japan – I’ve been uploading my vlogs from Kyoto and next we’ll be moving on to Tokyo, with lots of fun things from the arcades and cute things in the shops and all my favourite places! Subscribe to Cakes with Faces on YouTube and click the notifications bell so you don’t miss them! 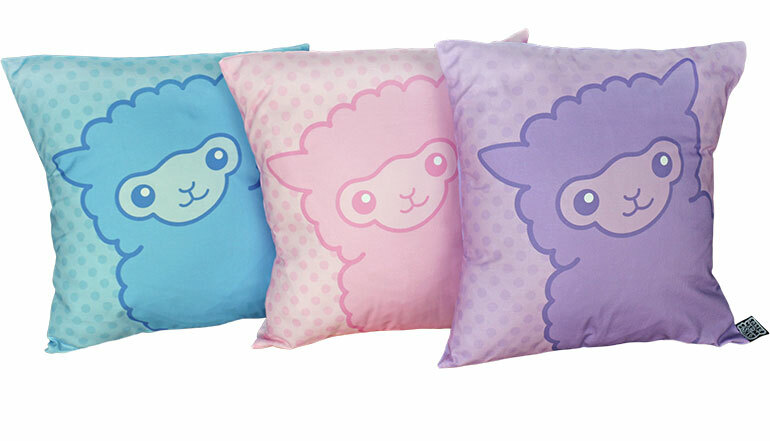 I love creating designs with cute alpacas. 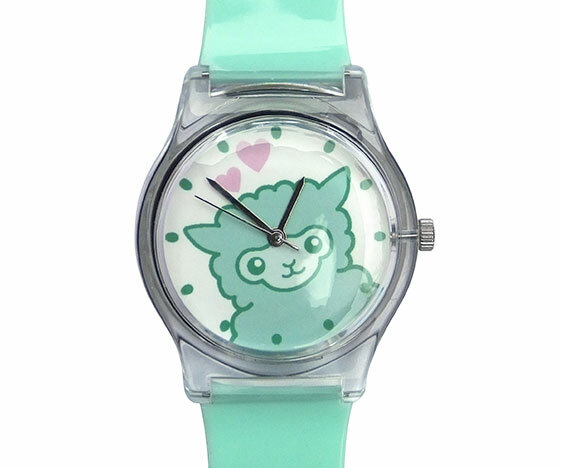 Have you seen my alpaca watch (now sold out) and alpaca cushions? 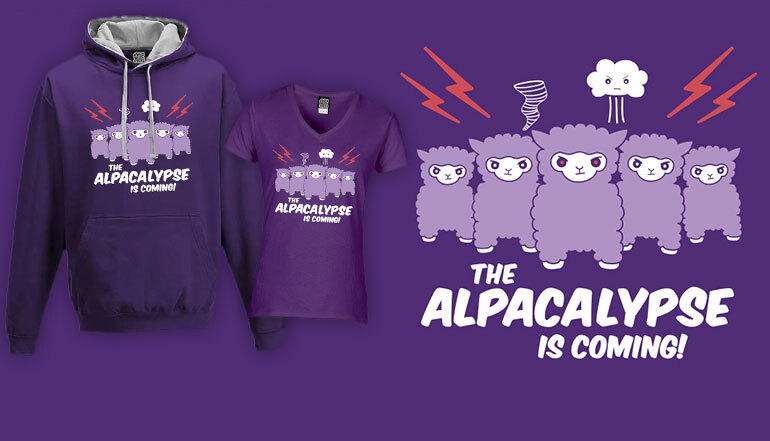 And of course, the famous Alpacalypse (which IS coming…), which you can get on t-shirts and hoodies. They’re all original designs, only at Cakes with Faces.